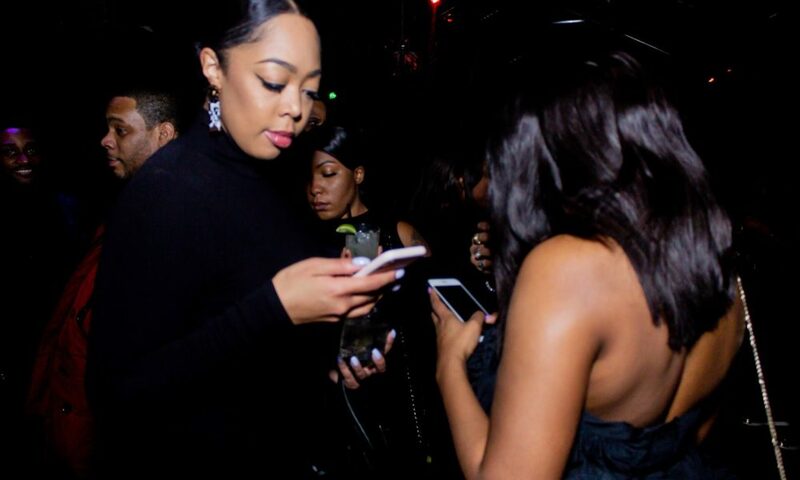 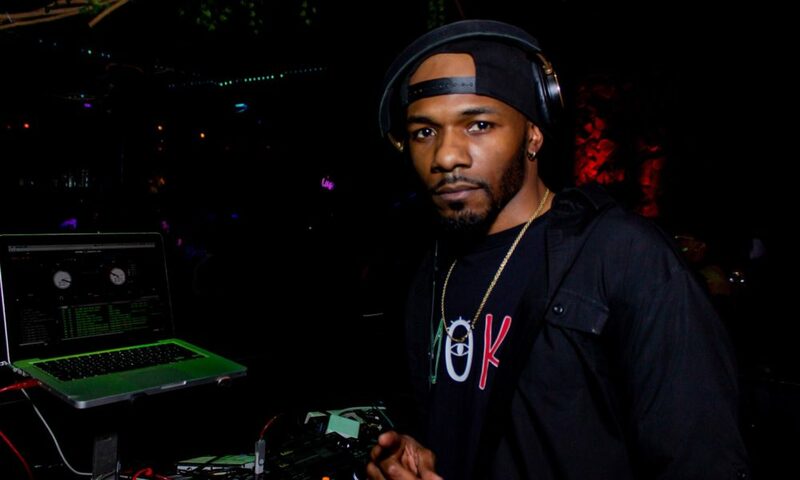 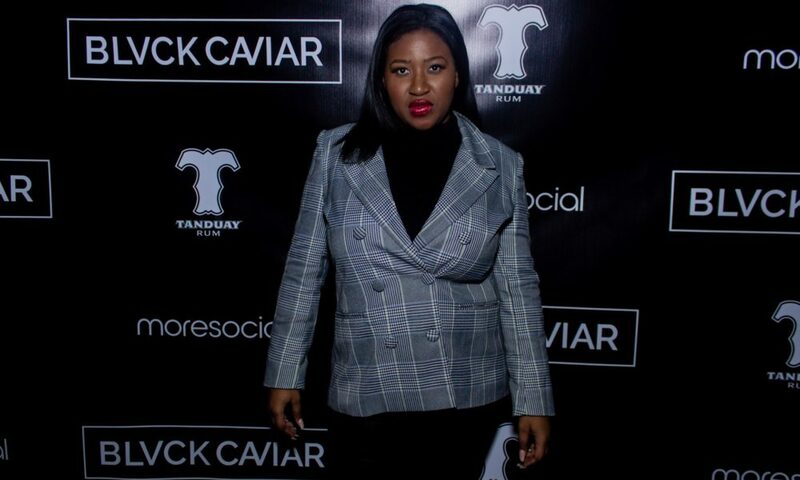 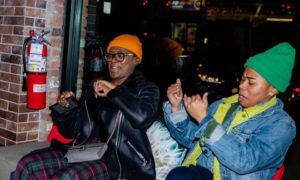 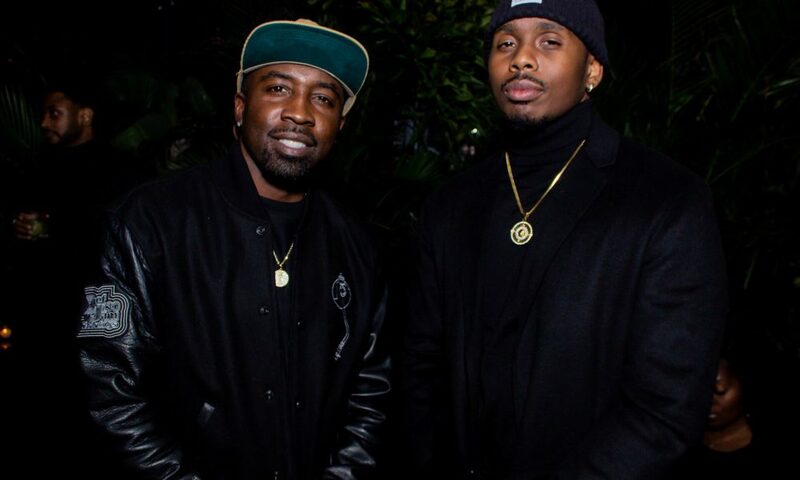 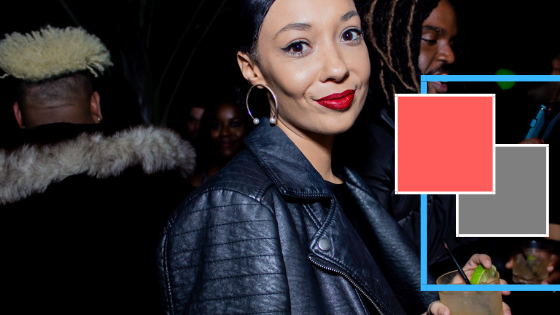 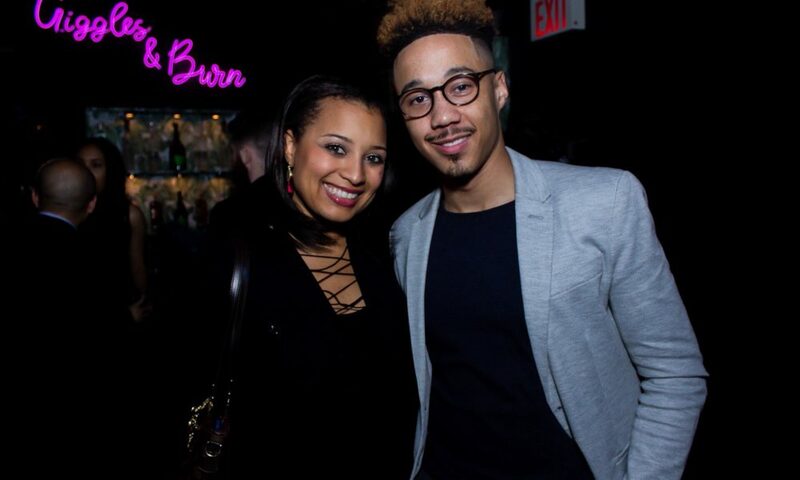 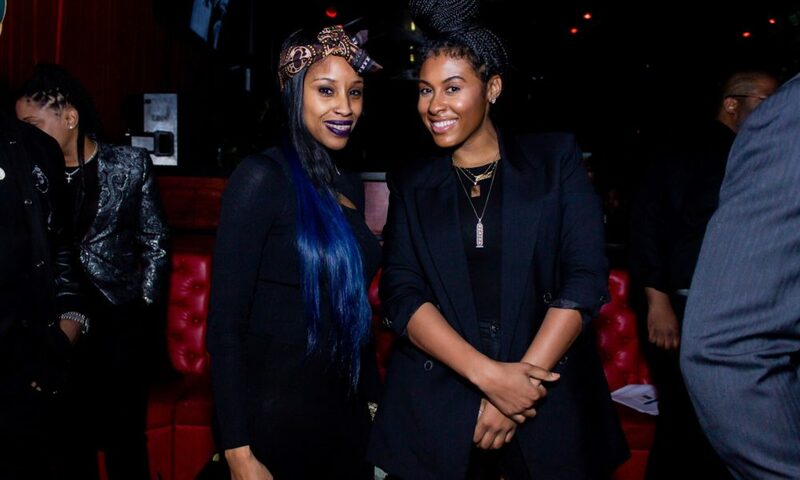 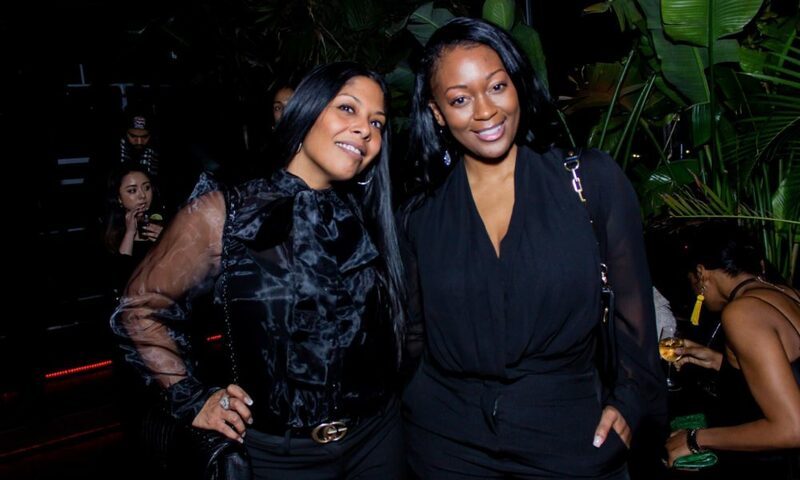 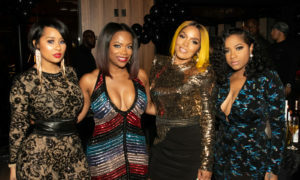 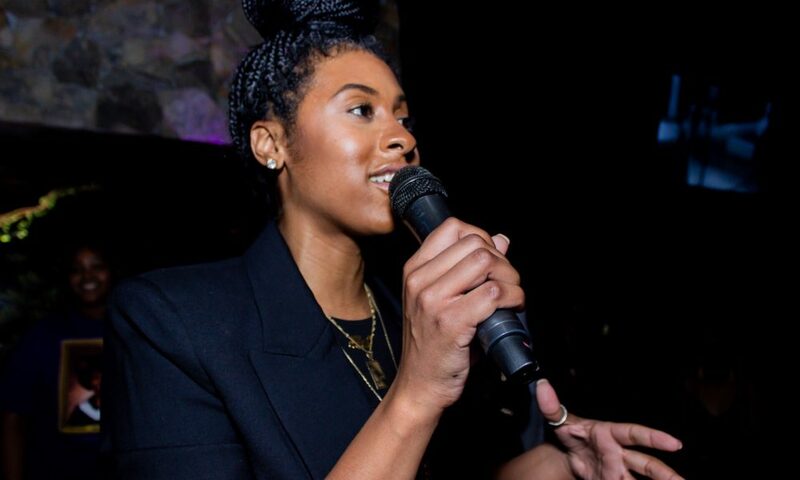 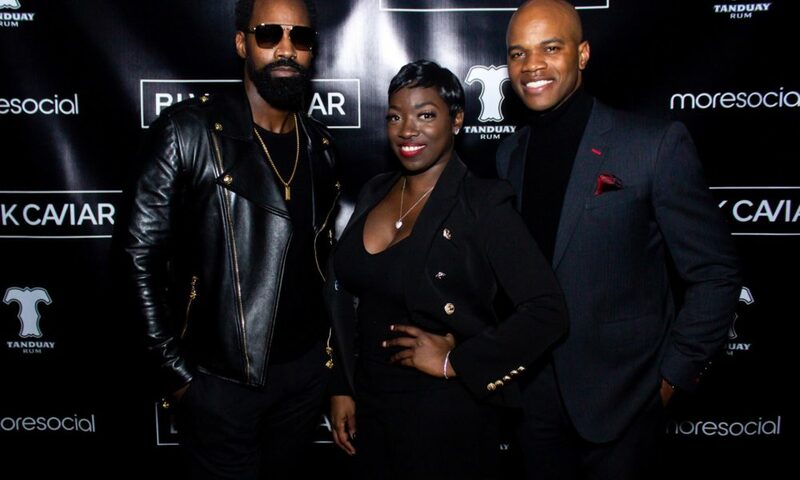 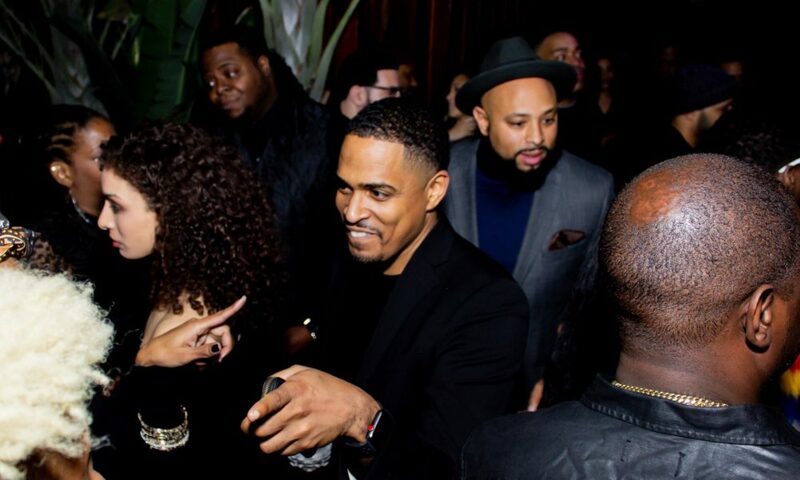 On Friday, January 18th 2019 (New York, NY), BLVCK CAVIAR hosted the second installment of its highly anticipated experiential cocktail networking series, for elevated industry professionals of color, with over 800 guests across several industries in attendance including, but not limited to, finance, fashion, media, legal, architecture, medical and pharmaceutical, entertainment, beauty, real estate and more. 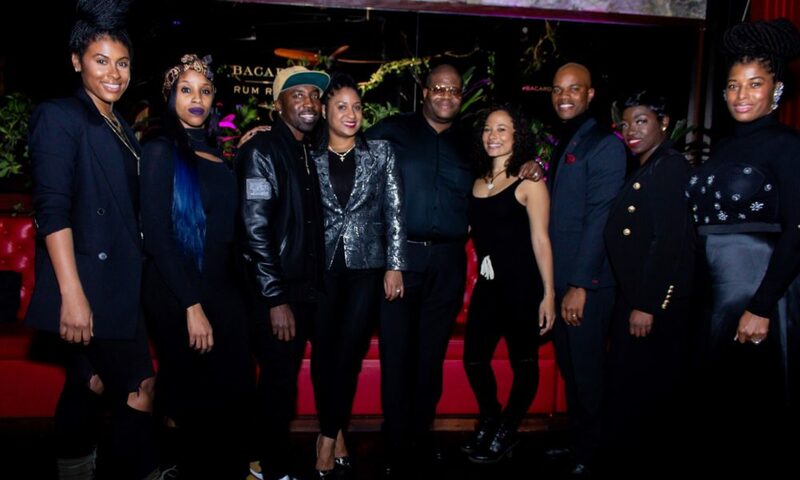 The second installment, held at THE DL, a multi-level rooftop sky lounge, was moderated by John Thompson II Founder & CEO of BLVCK CAVIAR and hosted by Aliya Huey– General Manager- THE TILLARY Hotel, Allyson Moore– Women’s Wholesale- ROBERTO CAVALLI, Robert Carter– Dapper Dan Project Manager- GUCCI, Jarron Smith– Compliance Strategy- TIAA/Director of Strategy- BLVCK CAVIAR, Dawanna Butler– Manager First Access Entertainment, Fairley McCaskill– Senior Director of Publicity- Roc Nation, India Lewis– Beauty Expert/Director of Branding- BLVCK CAVIAR, Earnest “TUO” Clark– Senior Vice President of A&R- Def Jam, Alex Hill– Account Supervisor- Team Epiphany and Kathleen O’Brien– Food Network Chopped Champion. 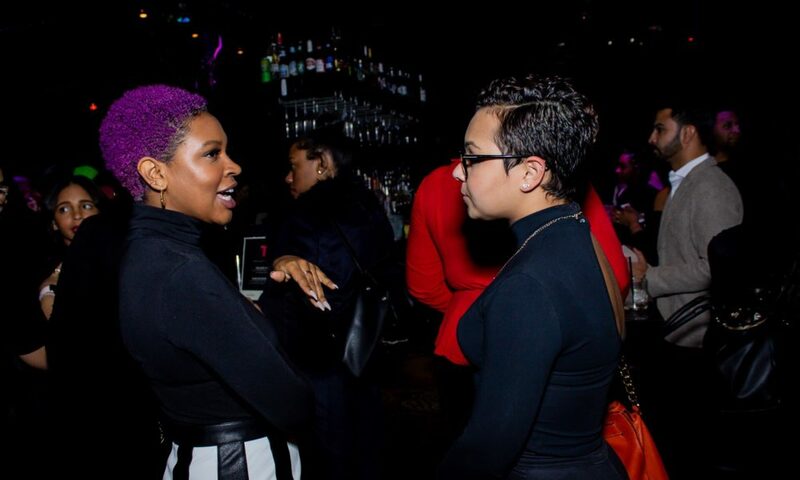 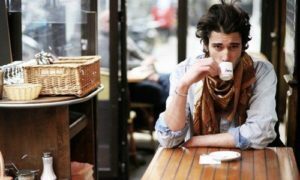 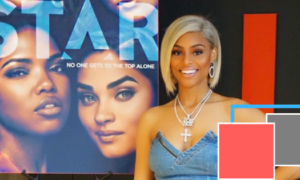 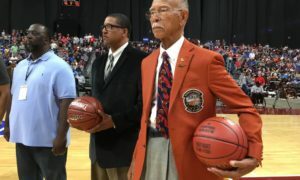 The event served as a platform by which professionals of color were able to seamlessly connect with likeminded professionals of color across a myriad of industries. 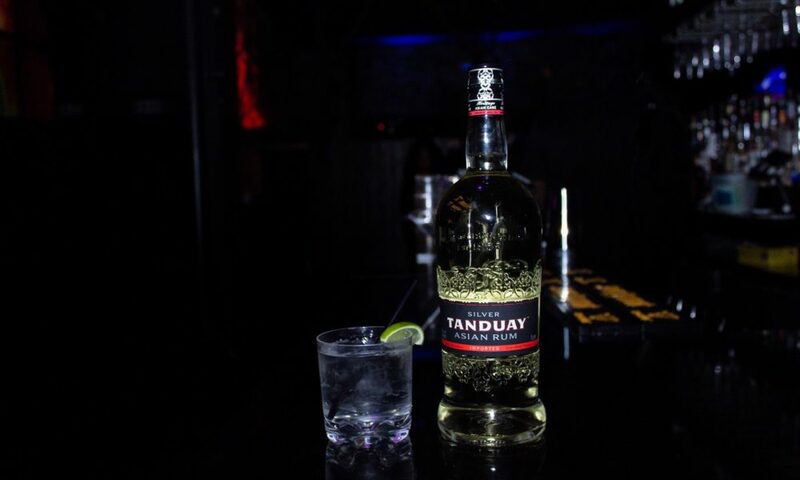 Guests enjoyed music courtesy of DJ ERNZ (@ERNZWORLD), photography courtesy of Jon Ford (@JAAY4ORD), videography courtesy of Sam Walcott (@S.KLASSEVISION) and delicious signature cocktails provided by the events signature spirits partner TANDUAY RUM, see cocktail recipes below, (@TANDUAYUSA). 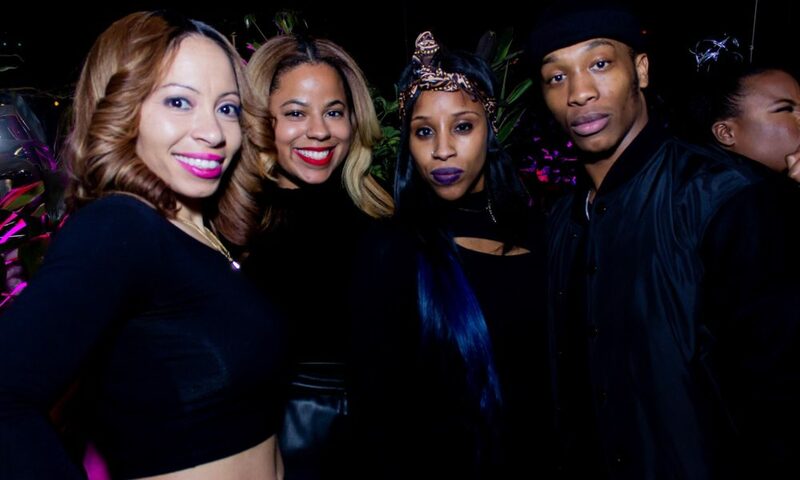 We were so excited to be apart of the Blvck Caviar event and can’t wait till the next one .